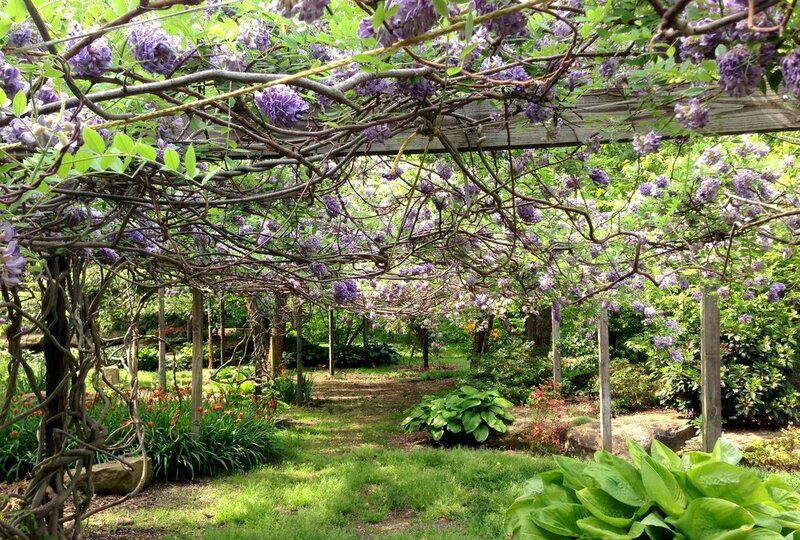 Just as all else in nature, The Garden follows the season. Here we will spotlight Garden Gems in their full glory depending on their blooming cycle. 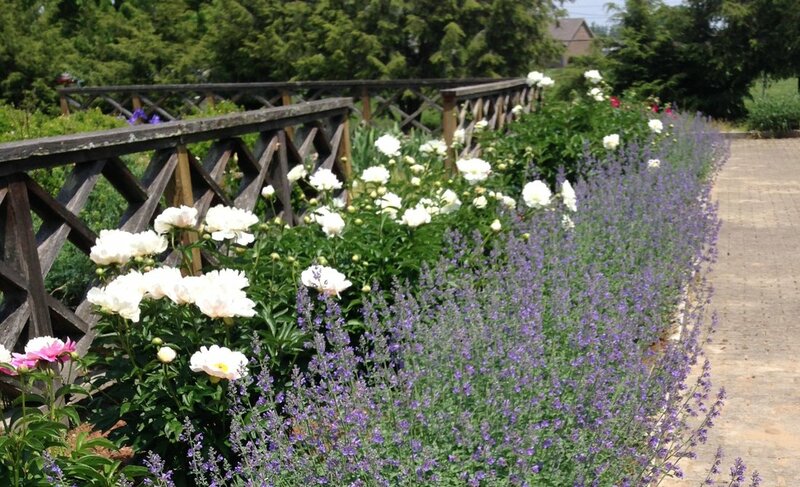 ​Check here to find the most magnificant "go-to" Garden spots!